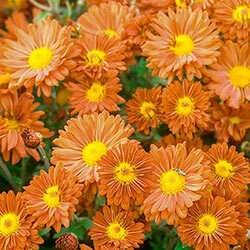 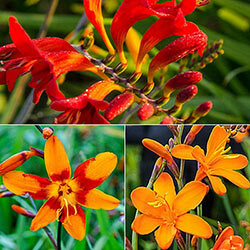 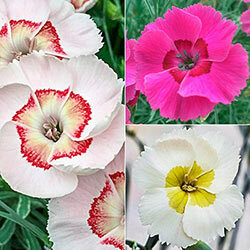 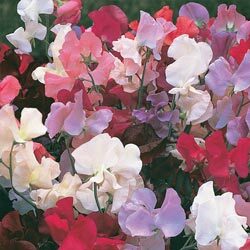 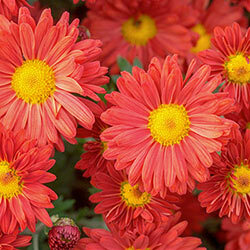 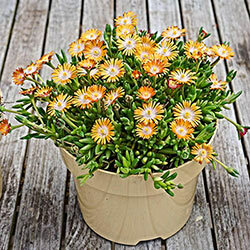 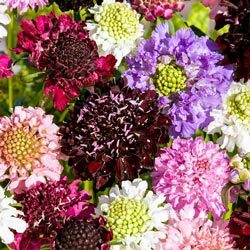 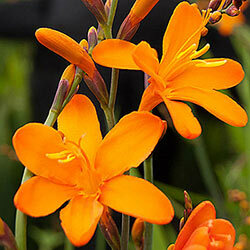 Ideal varieties for sun-filled spaces! 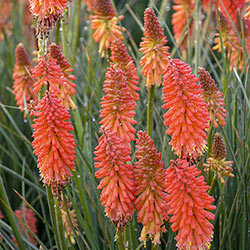 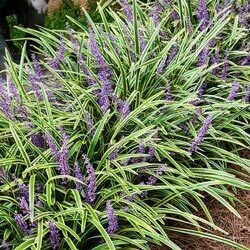 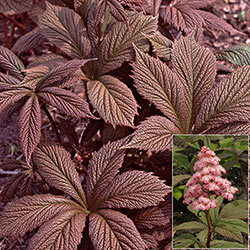 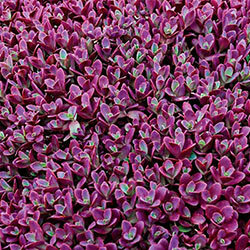 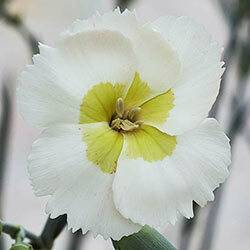 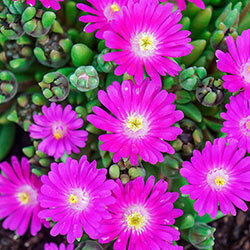 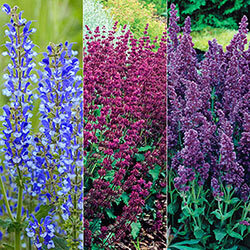 It's easy to add color and texture to your garden with sun-loving perennials and flower bulbs. 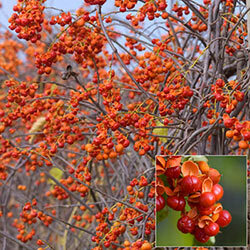 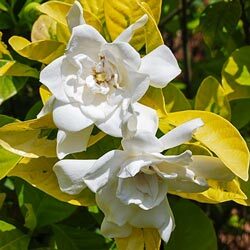 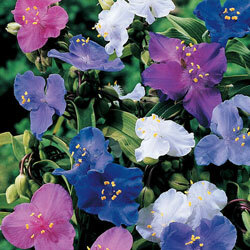 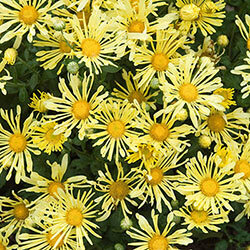 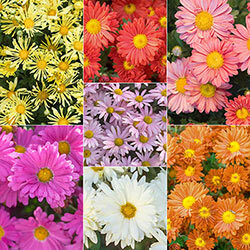 These sun lovers grow best in either full sun or partially shaded areas that receive several hours of direct sun daily. 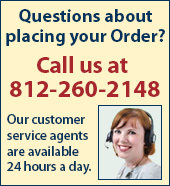 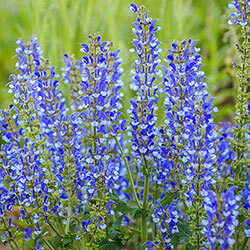 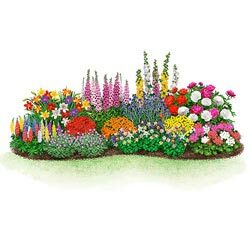 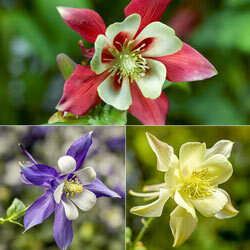 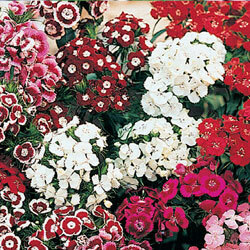 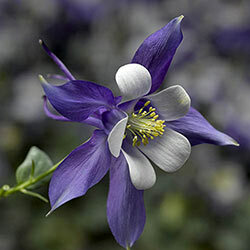 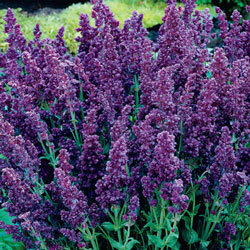 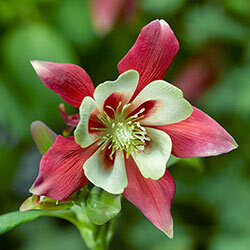 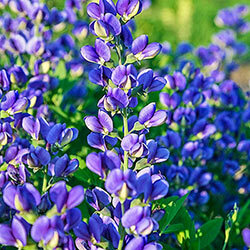 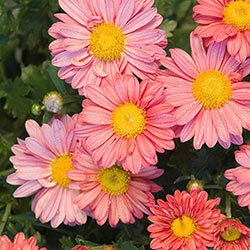 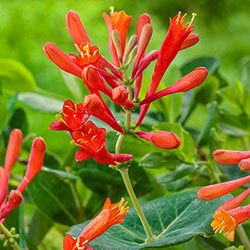 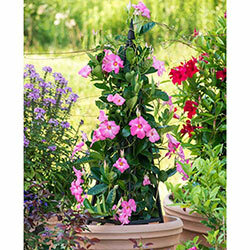 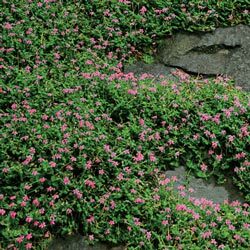 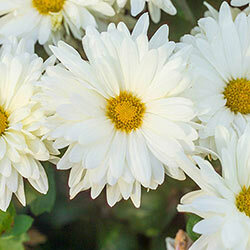 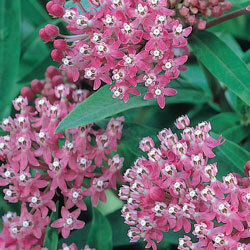 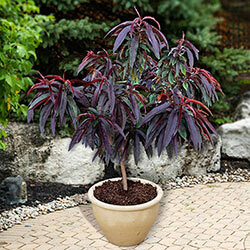 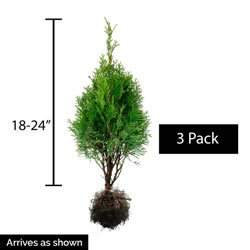 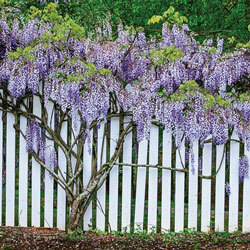 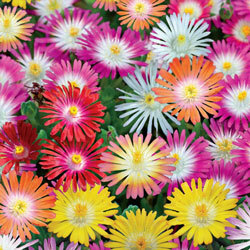 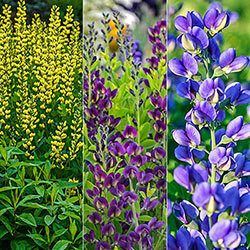 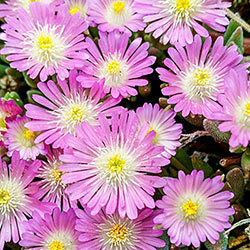 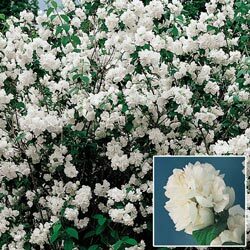 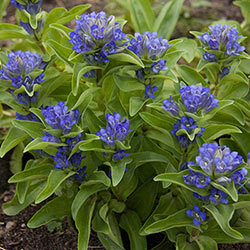 To find the perfect ones to plant in your flower beds, consider their height, flower colors, bloom time and foliage. 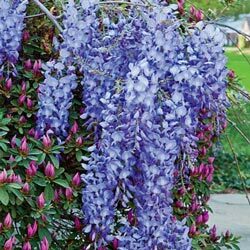 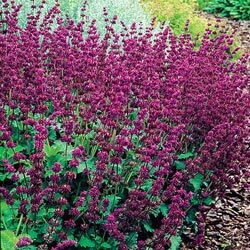 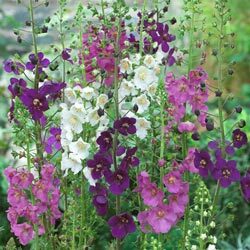 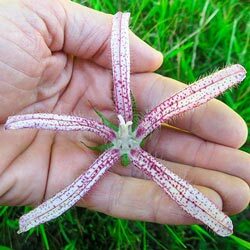 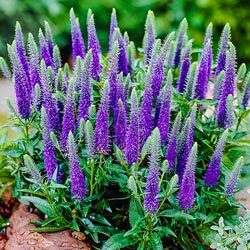 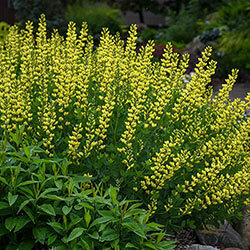 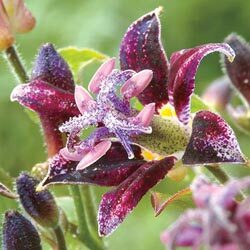 Also consider their other attributes, like whether they attract hummingbirds, butterflies, bees and other beneficial pollinators, whether they make a good ground cover, or whether they are good for cut flowers. 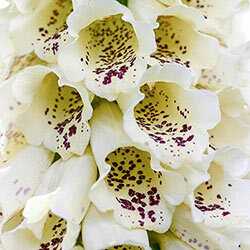 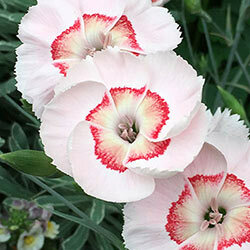 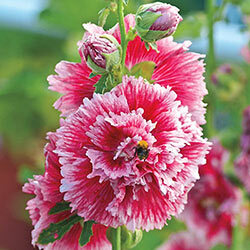 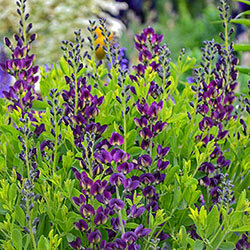 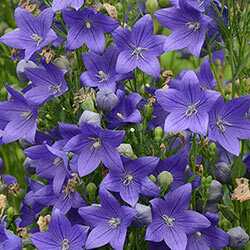 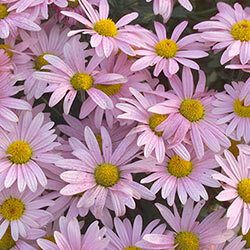 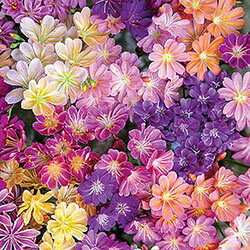 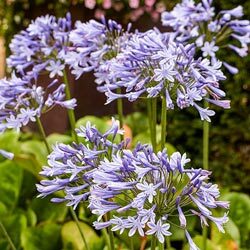 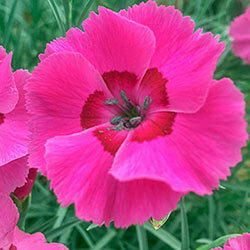 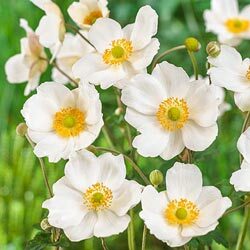 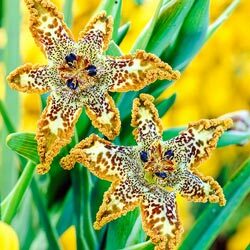 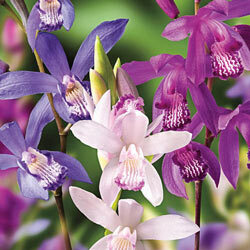 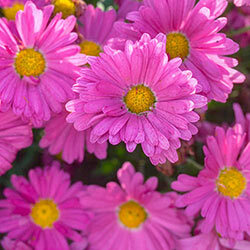 These sun-loving perennials and flower bulbs are sure add delight and cheer to your garden.